For most homeowners the garage is the black hole of their home’s universe. Unwanted items from all other areas of the house are pulled in, stacked and forgotten until one day you open the door, look in and realize you can’t see from one side to the other. 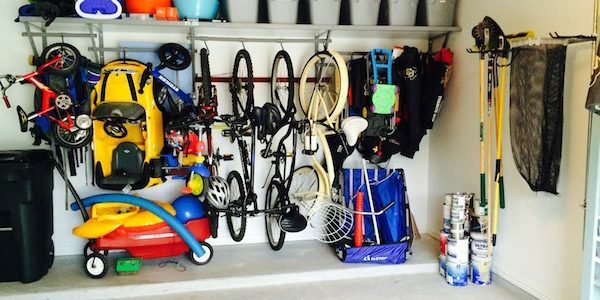 If this sounds familiar to you, a garage storage system could transform your dark abyss into an attractive, orderly space that you might even enjoy spending time in. 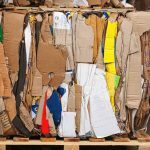 The art of storing things in your garage is first and foremost an organizational issue. The reason most garages look so trashed is that there simply isn’t anywhere to put anything besides stacking it against the wall. By taking advantage of all available space and introducing a number of efficient storage solutions, you can literally transform the state of your garage overnight. 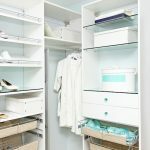 The most popular place to start is by installing a cabinet based garage storage system. Cabinets serve several purposes. For starters, they have shelves, and shelves mean you’ve now got homes for your tools, paints, camping equipment and whatever else you’ve got taking up space out there. 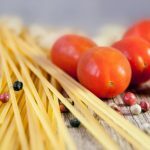 Furthermore, since everything has a place, it will be easier to keep the garage clean as long as you take the time to put things back where you found them. 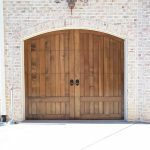 The other big benefit of installing cabinetry in your garage is that they’ve got doors. 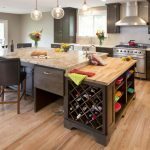 You’d be amazed how improved your garage looks when you’re able to hide your mess behind a thin piece of particle board, wood, or stainless steel. 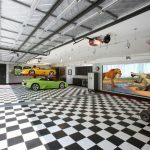 The second area that is too often overlooked when it comes to developing a garage storage system is right above you. 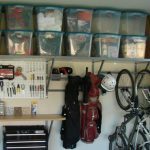 Taking advantage of all that unused overhead garage storage space can also work wonders when it comes to organizing your black hole. Hanging baskets, also referred to as loft storage, can be installed from one end of your garage ceiling to the other, providing literally tons of new storage space for coolers, luggage, camping gear, clothes&#151you name it. 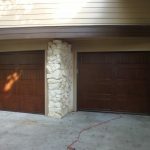 Worried your garage door might get in the way? Don’t. There are even overhead garage storage systems built specifically to make use of that dead space between your garage door and the ceiling! Need to find a pro for your garage storage? The other innovative product that is available when it comes to efficient storage in your garage is a pulley system for easy overhead storage of larger items such as bicycles, canoes, and even truck toppers and larger boats. Overhead hooks have long been a favorite of garage organizing. These pulley systems expand on that idea and make it much easier on the homeowner to raise or lower the stored object with the use of a rope and pulley. 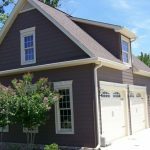 Once you’ve decided to make an investment in storage for your garage, you might want to consider making a few other upgrades while you’re at it. Adding a garage floor coating to go with your new cabinets, and installing a garage heater, will create a space you’ll actually enjoy spending time in. 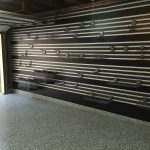 Talk to a designer or contractor who specializes in storage solutions and upgrades in order to get your new storage system and other garage improvement projects underway. What’s the Best Way to Install Storage in My Garage?